I bought this for my wife and she absolutly loves it! It is a very nice pretty mug! 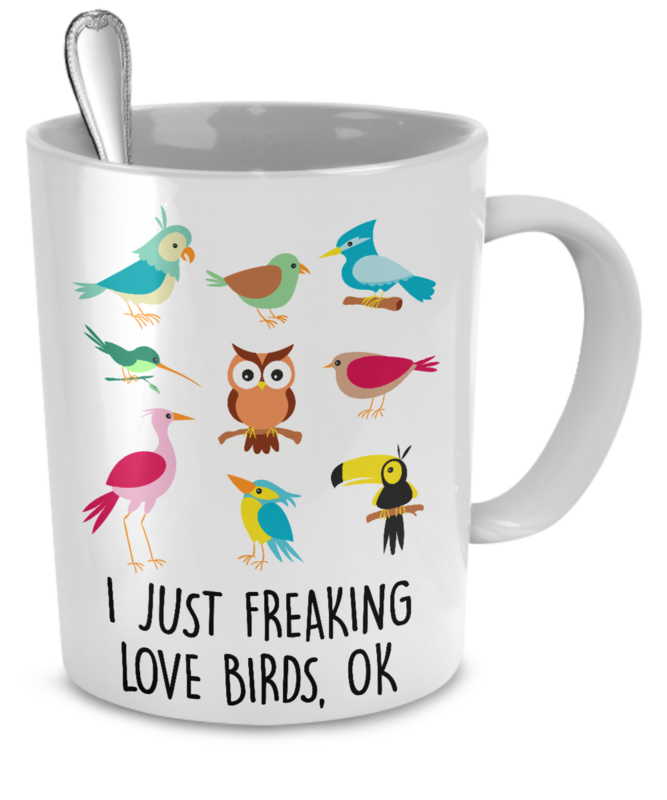 I love the birds on the cup. 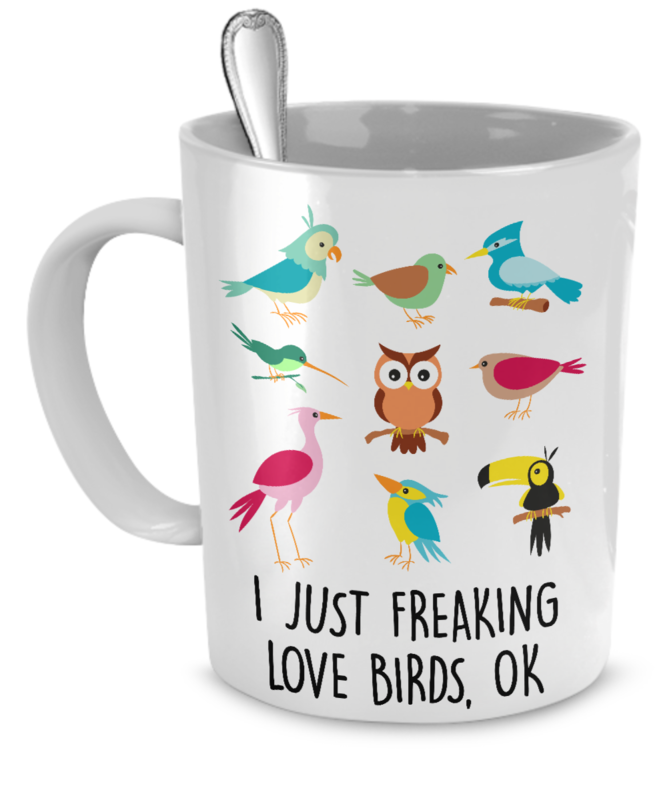 Bought this mug for a friend who loves birds & has them as pets. She took 1 look at it & laughed! It was also delivered exactly when the ad for it said it would be.